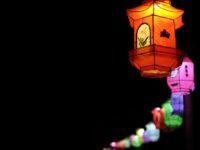 A holy fist, sanctified bread, a cake competition and fireworks. If you happen to spend the 19-20th of August in Hungary you’re bound to run into either one of those during celebratory events. But what national holiday can combine these items? 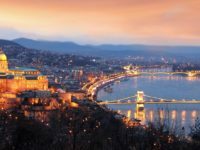 Well the answer lies in Hungary's millennial long history. If you haven’t heard yet, I’m here to tell you that the first king of Hungary was Szent István (Saint Stephen), who took upon himself a no smaller task then founding a whole country. It was on the 20th of August that as part of his canonization his grave was opened and the Hungarian church declared this day to be István’s's name day. 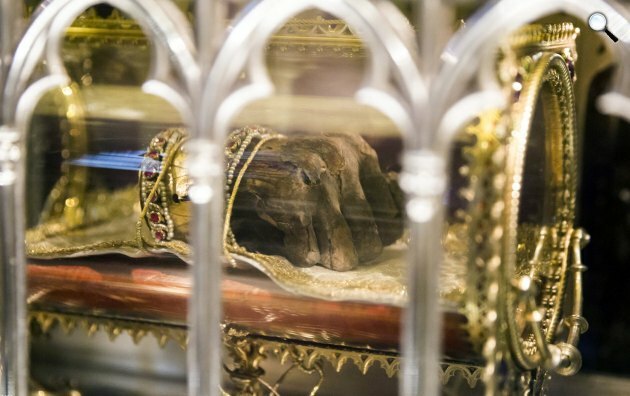 The Holy Right is literally his mummified right hand fist that is considered a Hallowed Hungarian Relic. On the 20th of August the Hungarian Church organizes a ceremonial holy mass in Szent István Bazilika (St. Stephen's Basilica) and procession of the Holy Right. Traditionally the first harvest grants the wheat to bake the first new bread of the year. After a tiresome harvest naturally you would unwind with a Festival and this has created a line of celebrations at the end of each summer. At the early years of the Hungarian People's Republic after the Second World War Szent István’s name day was put into new context. Commemorating a Christian king were two concepts not in line with the communist ideology. As the working class already had 1st of May to celebrate international Labor Day, peasantry could embrace 20th of August, the Festival of new bread. The first recording of fireworks held on the 20th dates back all the way to 1829. There were many years without fireworks since then, as revolutions, independence- and world wars passed. 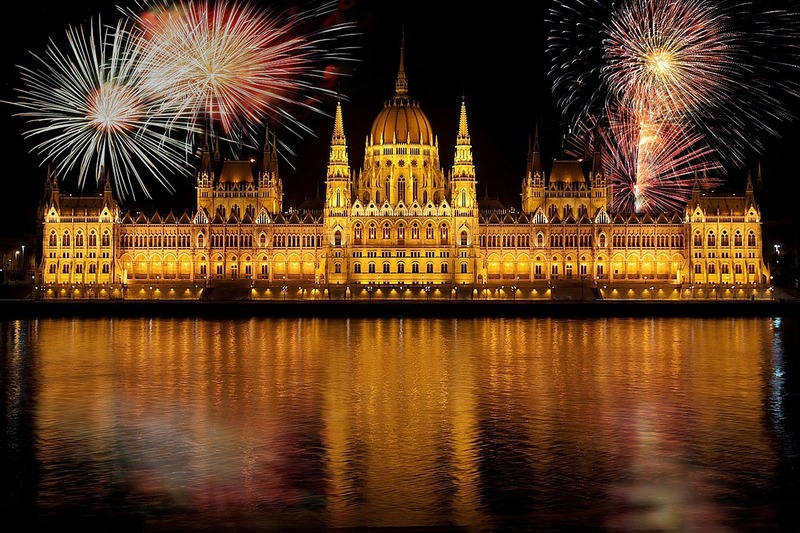 Today it is held all over the country with live broadcast of the Budapest fireworks on national television. 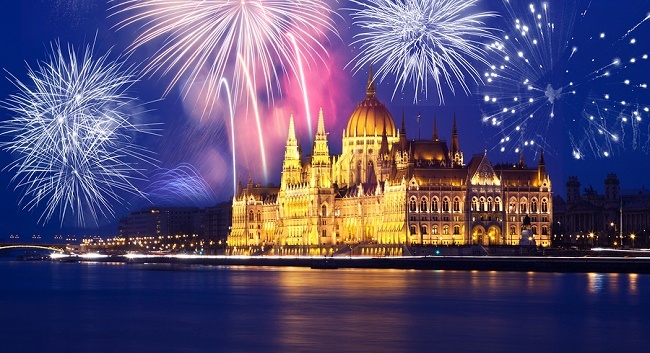 This year the state announced a grand celebration with the value of fireworks estimated for about 222 million forints, involving 21.000 effects. 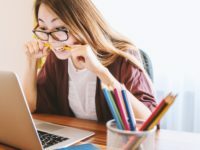 The show is meant to last to 23-26 minutes, based on the latest announcement published by index. Be sure to pick your spot beforehand as the capital is pretty popular around this time and good viewpoints get taken fast!